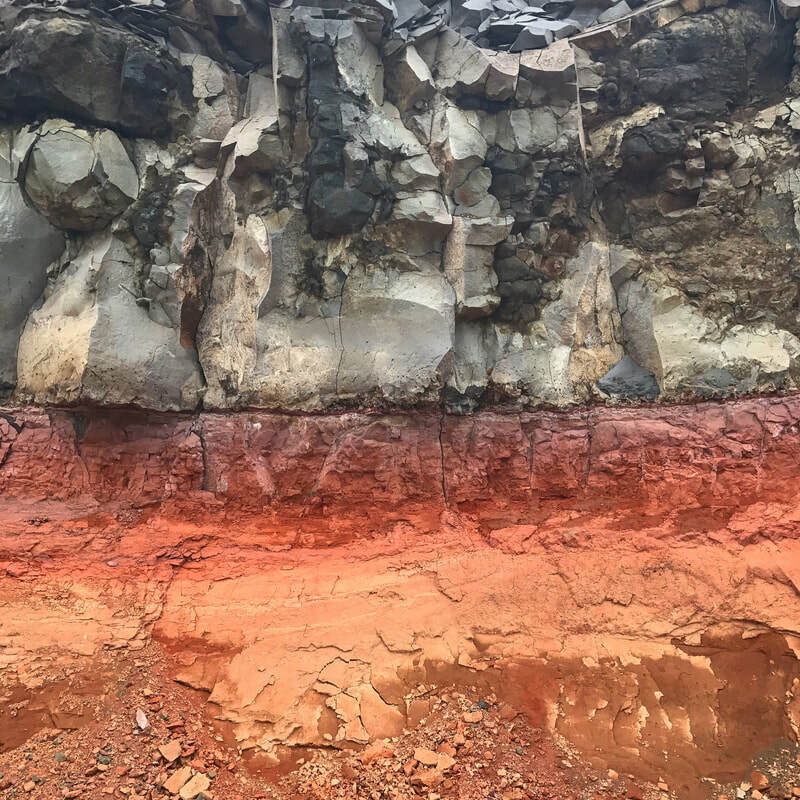 Earth pigments are beautiful and offer an effective medium for which to convey the nuanced unfolding of earth surface processes to broad audiences. 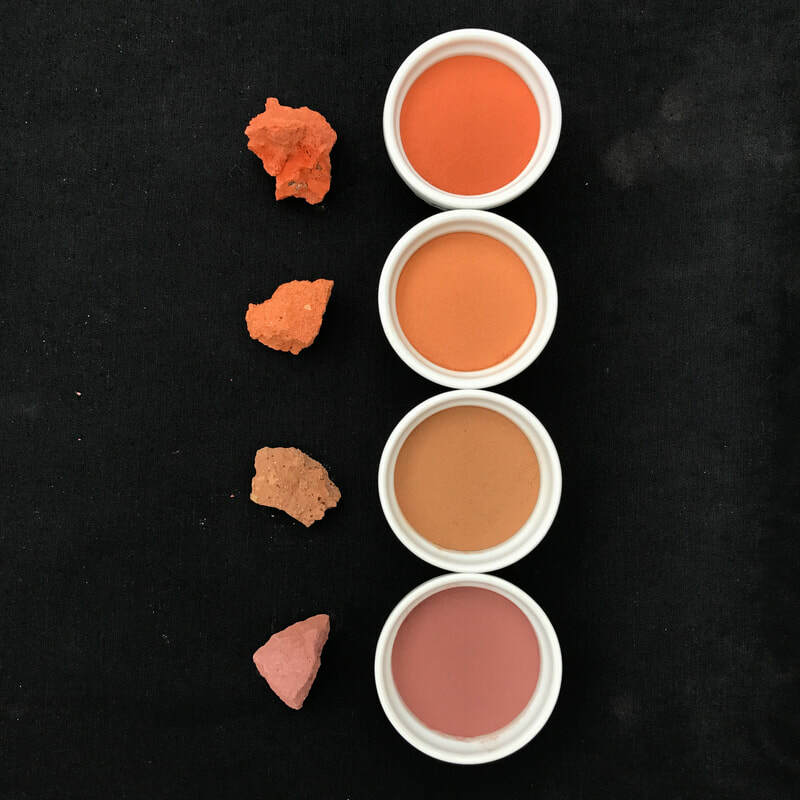 In an effort fueled by a healthy mix of passion and obsession, Morgan is in the process of collecting a complete type set of earth pigments to mimic the Munsell Color Chart in it's entirety (over 600 colors). It will take years (and years). Morgan regularly works with pigment enthusiasts in the boutique watercolor industry to convert his found treasures into mediums for which to create art and tell stories of how these pigments come to be in the natural world.